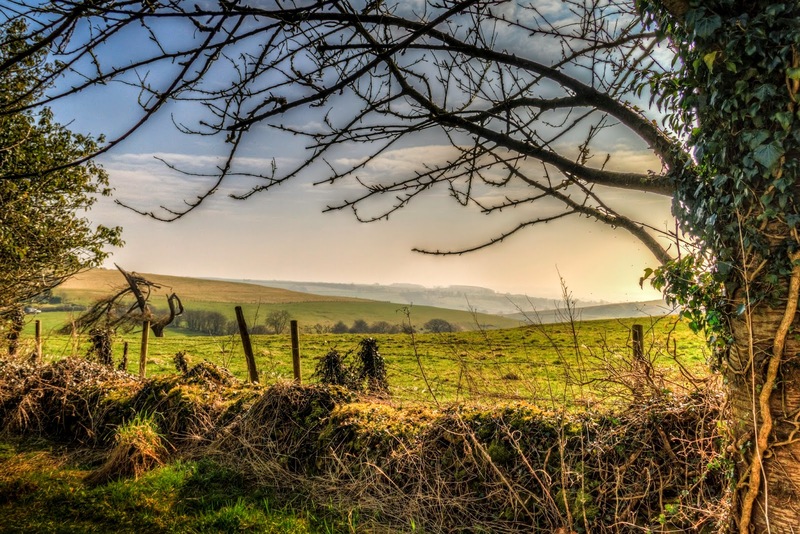 The 2019 festival takes place on 11-12th and 18-19th May. Visit 95 beautiful churches - for free - and take part in the #LincsSCONEathon! Situated close to the highest point in Lincolnshire with stunning views toward the Cathedral and beyond. Beautifully restored Victorian paintings on display. An exhibition of local arts and crafts with the opportunity to have a go! Photographic Exhibition of local village life. Local History. A warm welcome with Tea and Coffee available. On Sunday there will be a short service of Evening Prayer at 4pm – all are welcome. 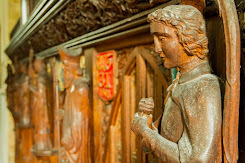 Our Medieval Comedy: Look out for the cheeky 13th century corbel, but what is it depicting? 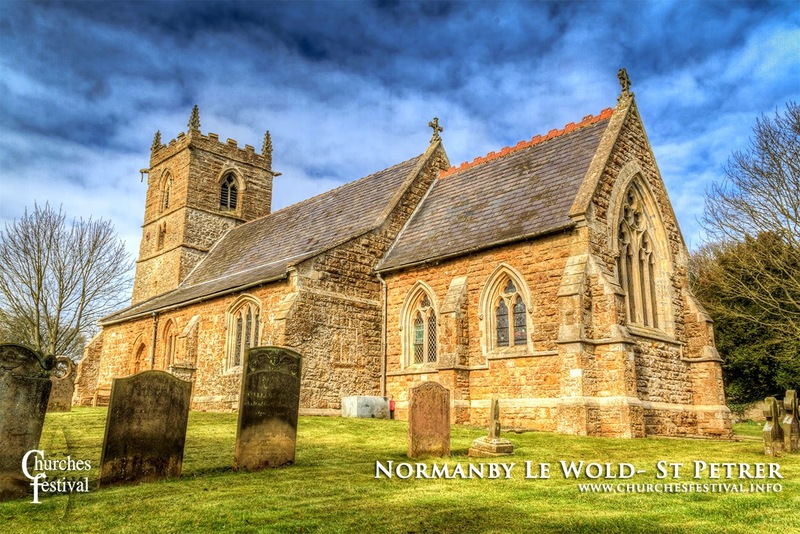 The highest church in Lincolnshire, there are beautiful views across the Wolds and towards Lincoln. Get Involved and Spread the Word! Click these links to find us on Facebook, Twitter or Instagram. Get the latest news about the festival on email - subscribe to our newsletter - it's free and easy to do, and easy to cancel if you change your mind. 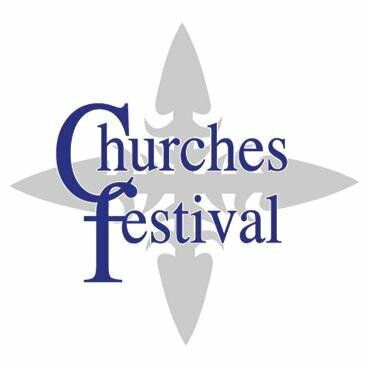 Click here to Subscribe to The Churches Festival Blog by Email. Click the image to visit the website of our sister festival, which takes place in Lincolnshire each September. This website is created and maintained by Lincolnshire business Push Creativity Studios. Whilst every care has been taken to ensure the accuracy of the information contained in this website, West Lindsey’s Churches Festival Committee can accept no responsibility for any errors or omissions. Information throughout this guide is compiled from details supplied by the organisations concerned. Readers are reminded that these details are subject to change and they are advised to check when finalising their arrangements. 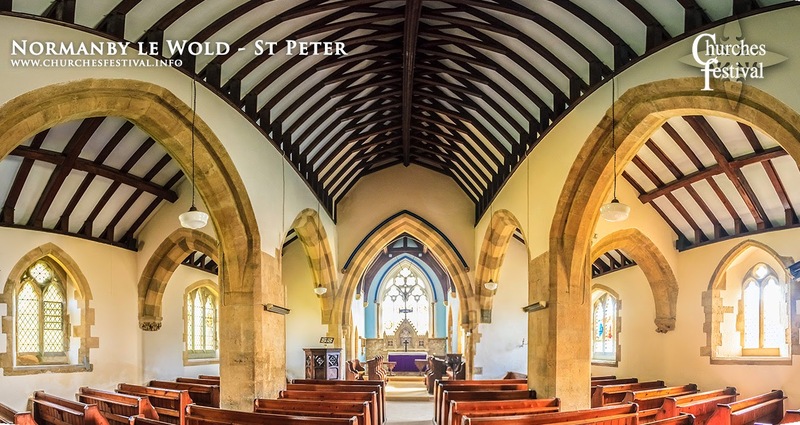 Walesby • All Saints: "The Rambler's Church"
The festival's website, publicity, photography and social media is managed by Push Creativity Studios, based in the heart of West Lindsey. Contact them at hello@pushcreativity.co.uk.